Anel Martin is an award winning Personal Assistant. 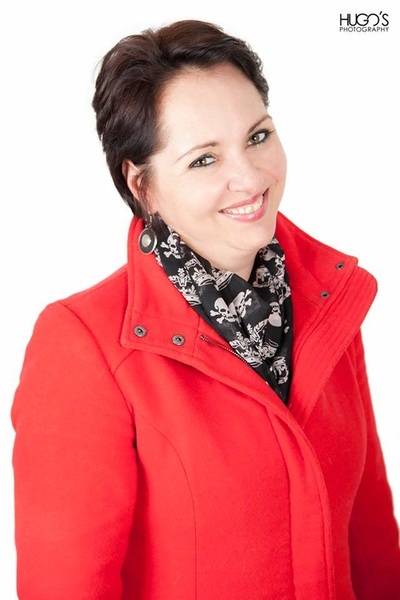 Finalist in the National Office Professional of the Year 2009 and the Pitman’s Super Achiever PA of the Year 2013 and South African PA Of the Year in 2011. Past President of PAFSA and also held office as the Head of the Academy of Excellence in South Africa. Originally from South Africa now based in Dubai. Anel has written extensively for industry publications around the world and is a published author. She has been speaking since 2009 and has extensive experience as a trainer. Anel is also a certified Results Based Coach and a skillful mentor who is passionate about the potential of others and helping them achieve their best life with self directed learning.